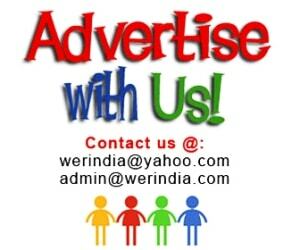 There are many trends upcoming in jewelry. One of them is using floral designs. 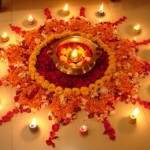 There are many designs which are inspired by different floral patterns. 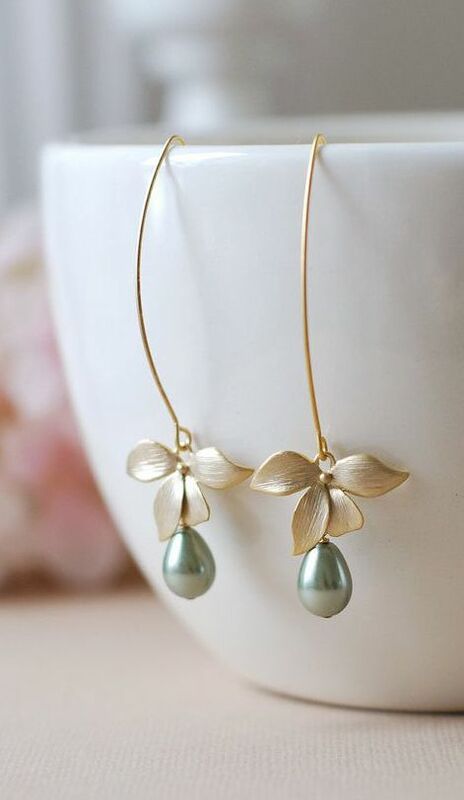 Here are few…..
Floral Long Drop Earrings– A light weight earrings depicting petals of a flower, and a pearl drop. Tops Style– This budding flower design inspired tops with long strands, are perfect for a day out. They look so contemporary. 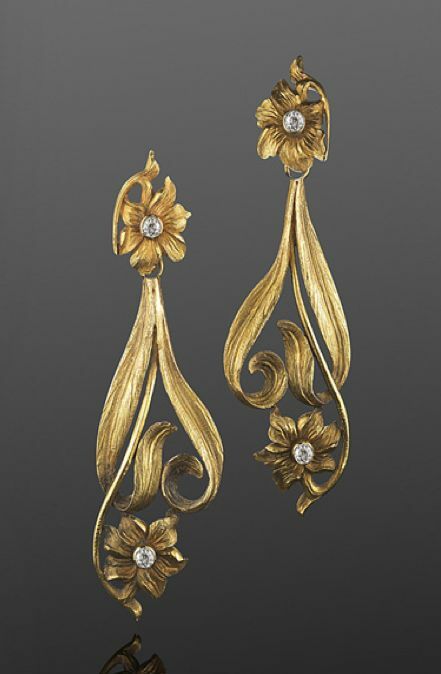 Floral Gold Earrings– Its not only fascinating in costume and art jewelry, but gold looks equally good. So you can pick one for your wedding too. 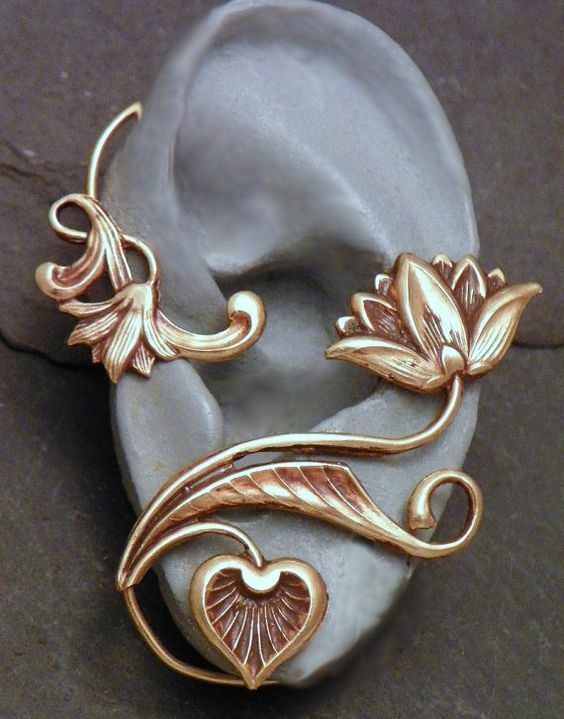 Brass Floral Ear Cuffs– For all those who are a lover of Brass and contemporary jewelry styles, this is a perfect design in floral jewelry. 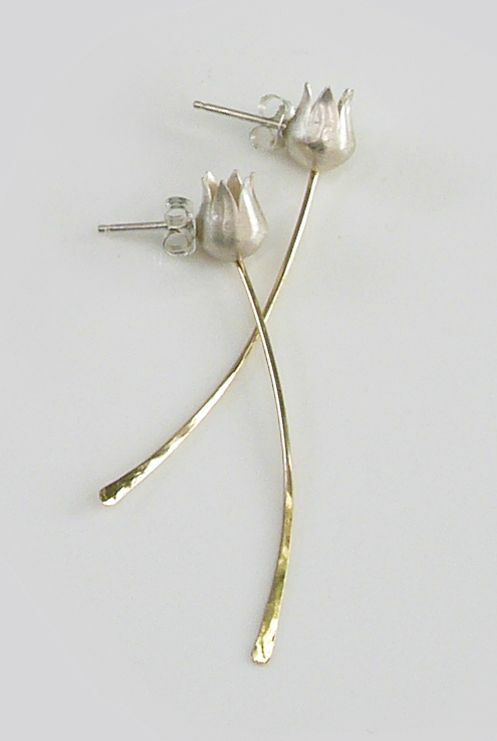 You don’t need your ears to be pierced for this one, it sits around your ear like a cuff, and looks pretty stylish. 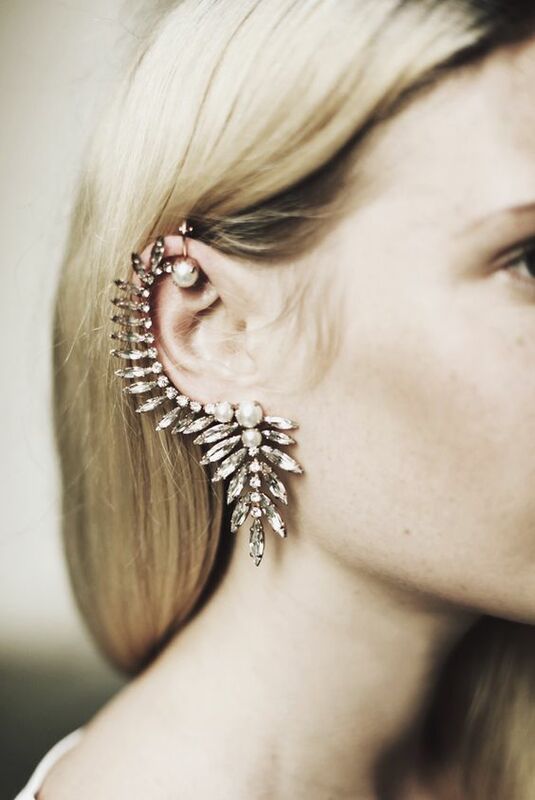 Crystal Floral Ear Cuff– If you like flashy stuff, then crystal earrings would be for you. 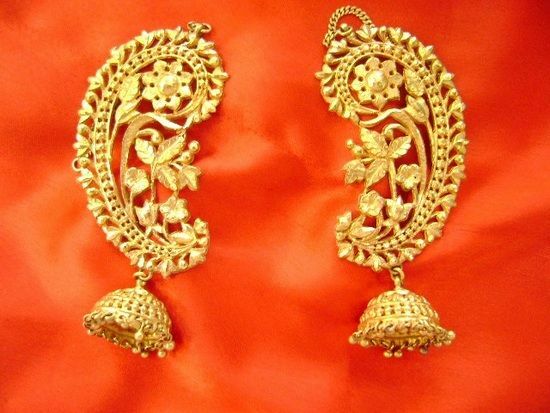 Floral Ear Cuff Jhumka Style– The traditional Bengali style Jhumkas. 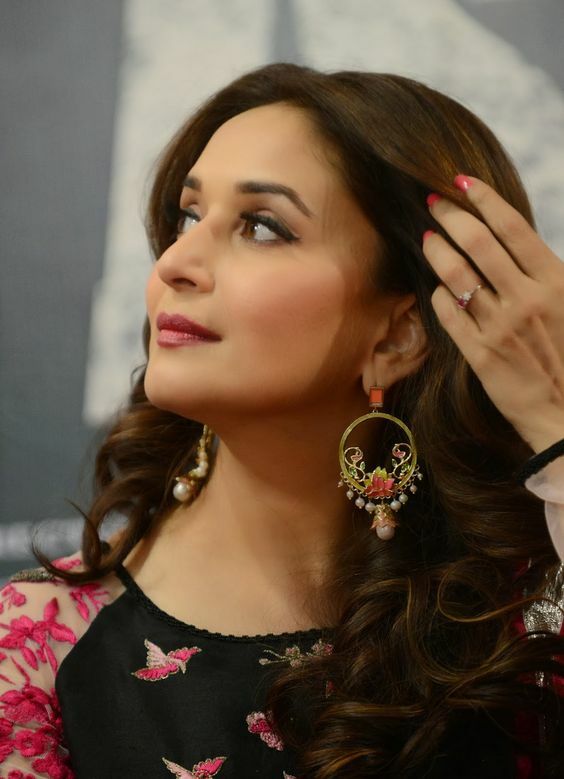 A perfect piece of art to add royalty to your look. 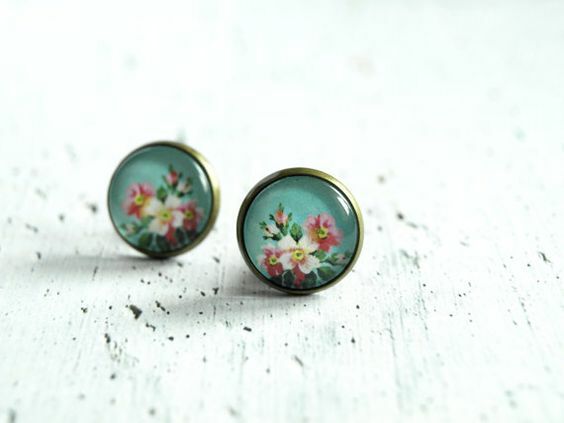 Floral Painted Earrings– A sweet piece to wear all day out. They are apt if you want a vintage look. 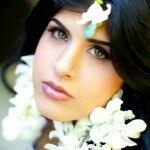 Floral Chain Earrings– If you want to turn your look into a glamorous yet elegant one, then try this. This exaggerated stuff will surely make you stand out.